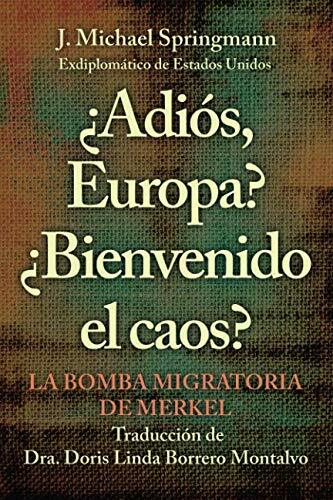 ¿Adiós, Europa? ¿Bienvenido el caos? Springmann's insider knowledge of US policy permeates this insightful look at a world where migrants become weapons, nationalism is condemned, and civil liberties hang in the balance.